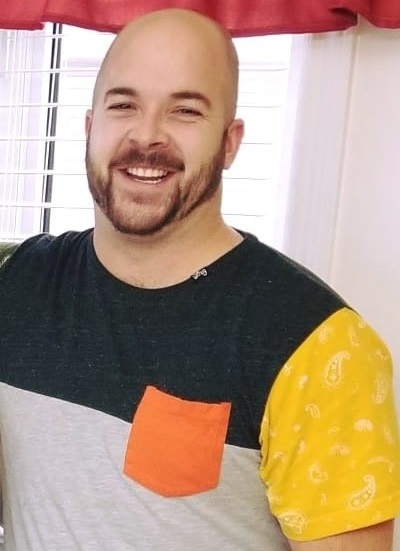 Last Known Location: Thirty-three year old Trevor HAMLYN was first reported missing to the RNC on Tuesday, June 19, 2018, after being last seen on Saturday afternoon (June 16, 2018) in the area of Imogene Cres in Paradise between 2:00 p.m. – 3:30 p.m.
Last Known Location: Jennifer Lynn Penney-Hillier was last known to be in the Husky Drive area of St. Anthony on November 30, 2016 at approximately 8:30 p.m.
St. Anthony RCMP is seeking the public`s help in locating a 38-year-old St. Anthony woman. Jennifer Lynn Penney-Hillier was last known to be in the Husky Drive area of St. Anthony on November 30, 2016 at approximately 8:30 p.m. Anyone with information on the whereabouts of Jennifer Lynn Penney-Hillier or who may have seen her since the evening of November 30, is asked to contact the St. Anthony RCMP at 709-454-3543. To remain anonymous, please contact Crime Stoppers toll free at 1-800-222-TIPS (8477), text TIP190 + your message to `CRIMES` (274637), or at the link below. Last Known Location: On Michener Avenue near her home, at exactly 7:54 p.m. NT on June 7, 2017. LAKE was last seen in St. John’s on Wednesday, June 7, 2017. She is described as being 5’8” and 110-120lbs with light brown hair. LAKE was last seen wearing a grey hooded parka with a pink hoody and pink and white plaid shirt and black pants and glasses. Video stills show Lake getting into a black GMC pickup truck on Michener Avenue near her home, at exactly 7:54 p.m. NT on June 7, 2017. Investigators with RNC’s Major Crime Unit believe the circumstances around Cortney LAKE’s disappearance to be suspicious in nature. We have serious concerns for LAKE at this point in this investigation and are urging the public to come forward with any information they may have. The RNC will also be releasing this information to the public on social media using the hashtag #HelpFindCortney. Anyone who has information pertaining to the whereabouts of Cortney LAKE is asked to contact the RNC at 729-8000 or Crime Stoppers at 1-800-222-TIPS (8477). You can now provide information anonymously on the NL Crime Stoppers Website at the link below. 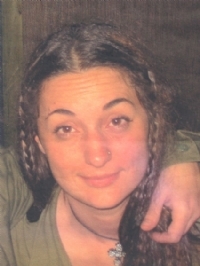 The Trinity Conception RCMP are requesting assistance from the public in locating a missing woman from the Carbonear area. 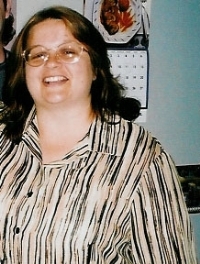 56 year old Christine CRUMMEY was last seen leaving her vehicle at around 1 pm on Saturday August 15th in the area of Long`s Hill and Hoyle`s Road, Carbonear. RCMP Police Dog Service, Avalon North Wolverines Ground Search and Rescue along with the assistance of air support provided by Fire and Emergency Services are continuing to search the area in hopes of locating Mrs. CRUMMEY. 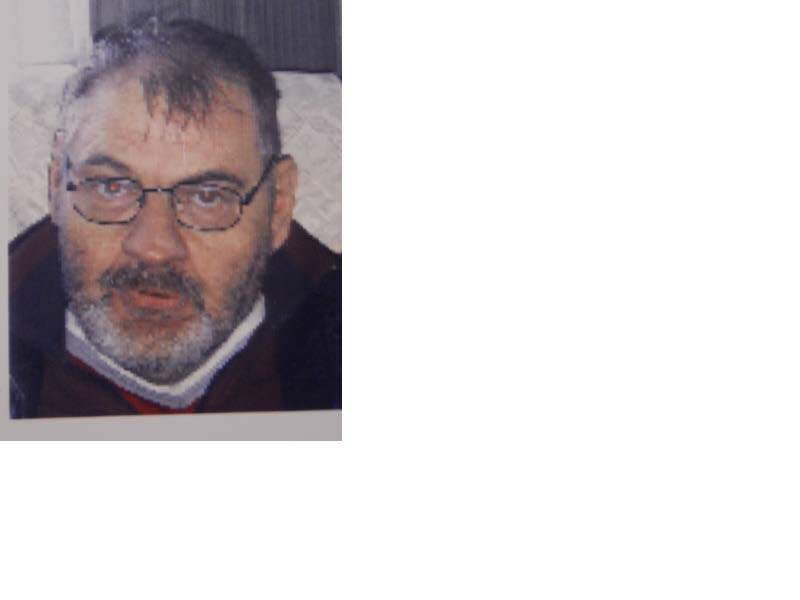 RCMP Holyrood are continuing their efforts to locate 62 year old Peter MERCER, who went missing from a personal care home in Holyrood on Tuesday evening at approximately 6:30 pm. An extensive search yesterday by police, the Central Avalon Ground Search & Rescue Team (GSART) and a Fire & Emergency Services helicopter turned up no signs of Mr. MERCER. Today, Holyrood RCMP Members, with the assistance of the GSART, and a police dog are continuing the search efforts in the general area. MERCER, whose photo is attached, is 5`6", 240 lbs, has grey receding hair, and a salt & pepper beard. He was wearing a black 3/4 length leather jacket, a blue shirt, jeans, hat and possibly slippers. MERCER is known to walk with a limp to his left side. Police are concerned for Mr. MERCER`s physical well-being and advise that he may be evasive of people. Anyone with information on Peter MERCER is asked to please call the Holyrood RCMP detachment at 229-3892 or 1-800-709-7267. BURNABY – The BC Coroners Service, assisted by the Campbell River RCMP Detachment and BC Police Missing Persons Centre, is seeking the public’s help in identifying a man whose remains were found in the Oyster River near Campbell River. On Aug. 4, 2014, people snorkelling in the Oyster River came upon human remains lodged in a pothole near the Island Highway. The snorkelers notified authorities, and the RCMP dive team was able to recover the remains. Preliminary anthropological examination has determined the remains to be those of a male, between 21 and 35 years of age, most likely in his 20s. He was between 163 cm and 171 cm tall (5 feet, 4 inches to 5 feet, 7 inches). He died within the past six months, most probably within the past two months. In the past, he had fractured both clavicles (collarbones), probably in separate incidents, and his nose had also been broken at some time in the past. Last Known Location: St. John's, NL. He frequently wears a red jacket and operates a 2007 Mazda3, coloured dark grey, NL licence HMJ-975. 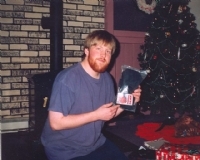 Mr. Humby is described as being very thin with reddish blonde hair, red beard and blue eyes. He may be wearing a baseball cap and dark clothing.Mr. 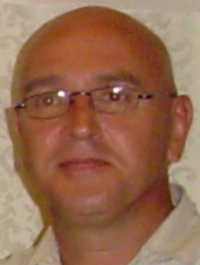 Humby drives a grey 2004 Chevrolet Cavalier with Alberta license plate EVK 473. LAFARGUE has a scar on her stomach and a piercing on the Left side of her nose. Last Known Location: Fox Harbour, Placentia Bay, NL. KING sometimes wears glasses and sometimes has blond highlights in her hair. When she went missing, she was wearing navy cords, a light beige blouse with long sleeves and prints on it, and black shoes. The RCMP did receive some tips on a few possible sightings of KING in Conception Bay South and St. John`s 2-3 days after she went missing. KING has not used her bank account and has made no calls to any family members in the past four years. KING has a daughter and at the time of her disappearance, she was living with her boyfriend in the Goulds. 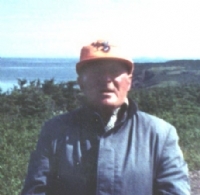 Mr. McGrath was of fair complexion and when last seen was wearing a grey trench coat, black rubber boots and a ball hat.